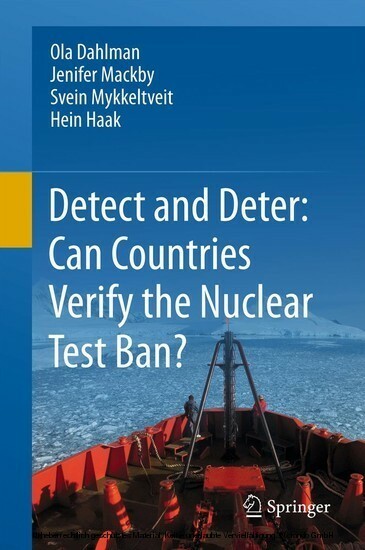 Detect and Deter: Can Countries Verify the Nuclear Test Ban? How can countries verify compliance with the Comprehensive Nuclear-Test-Ban Treaty (CTBT) and detect and deter violations? It is in their interest to increase their verification readiness because the assessment of compliance with the treaty rests with states parties to the CTBT. The treaty provides countries with two verification elements: an international system of monitoring stations, and an on-site inspection regime. The monitoring system can detect nuclear explosions underground, in the atmosphere and under water. 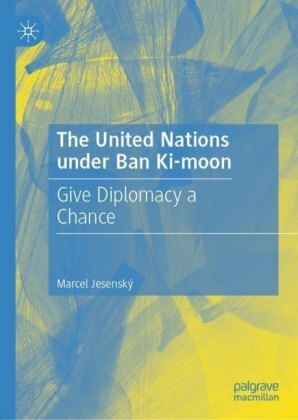 This book provides incentives to nations around the world on how they can organize their efforts to verify compliance with the CTBT and how they can collaborate with other countries, perhaps on a regional basis, to monitor areas of concern. Such focused efforts can improve their detection and deterrence capabilities through precision monitoring. 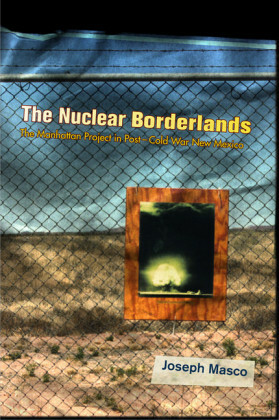 The book addresses the CTBT verification from the perspective of countries. It shows how they can create the essential tools for the assessment of the large amounts of data available from the verification regime and other sources, including observations from satellites and thousands of stations outside of the treaty regime. Countries can also use current scientific and technological developments to assist them in verifying compliance with the treaty. 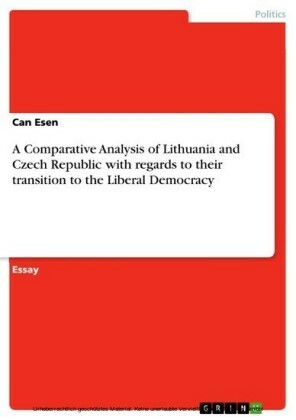 The book offers political and scientific analysis on the evolution of the treaty over the years. 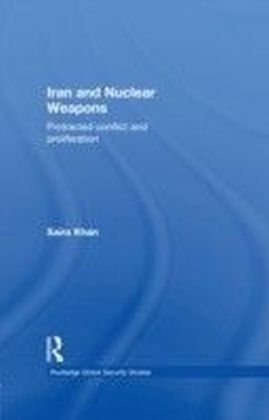 The book is intended for professionals in the political, diplomatic, scientific and military fields who deal with international security, non-proliferation and arms control. 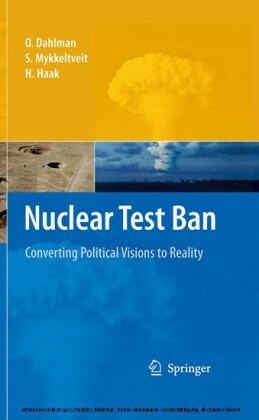 It is also intended for non-governmental organizations and journalists seeking a better understanding of the nuclear test ban issue and how states can verify compliance with the treaty. Can the Nuclear Non-Proliferation Treaty be considered a successful instrument of nuclear arms control?